Whatever has happened to the Neath Canal? Although I seem to have always known about the existence of the Neath Canal, I wasn’t introduced to the Neath & Tennant Canals Trust until the early 1990s. At that time the Trust ran a trip boat along the section of canal running in a north-westerly direction from Resolven which was available for navigation after a lot of hard restoration work. Between Resolven and Ysgwrfa, the two and a half mile stretch of canal was restored by YTS and Manpower Services during the period 1984-1990. 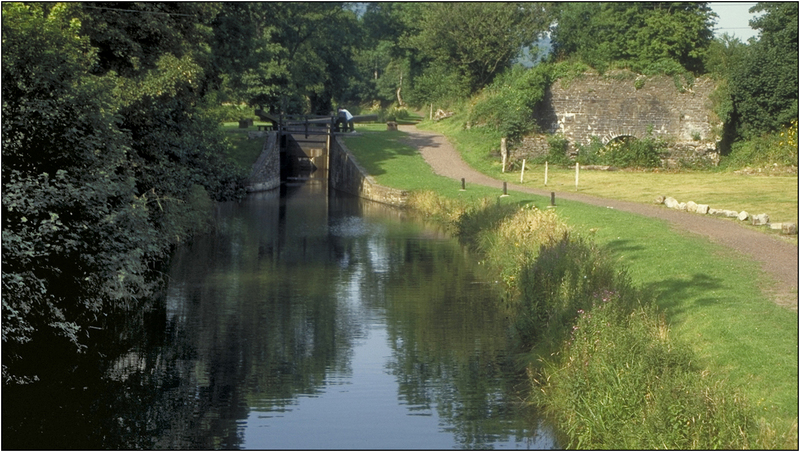 This section contained seven restored locks, a restored aqueduct over the canal, a new canal aqueduct and several restored access bridges and was made navigable upon this length. It wasn’t long before I was volunteering to crew the trip boat and after the training was called upon to operate the boat on many occasions. Along with a friend of mine we offered one weekend a month of crewing during the operating season. In addition I was fortunate enough to be able to take time off in the week so was usually available for any mid-week charters for schools and other interested parties and spent many a happy hour cruising this pleasant little-known backwater. 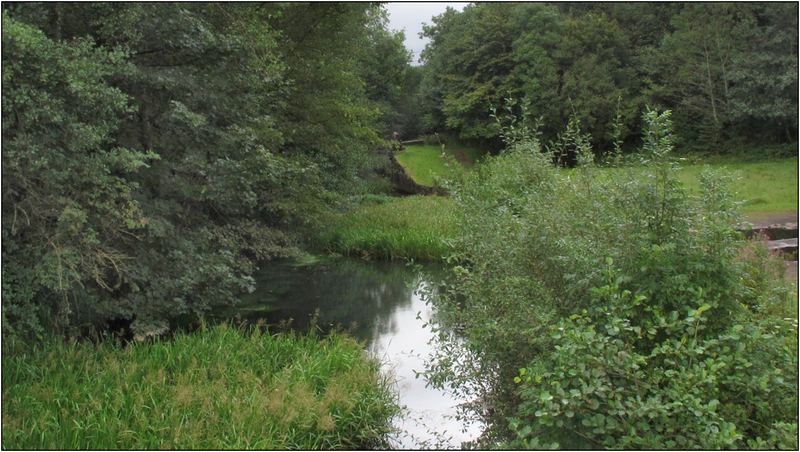 After an absence of fifteen or more years it was with some surprise when I visited the upper reaches of this canal within the last week and found it completely overgrown once again and no longer navigable. I guess the Trust is now concentrating on the lower reaches of the canal from Neath to Abergarwed which is a longer navigable length, but it was a real shock and disappointment to see this once lovely section of canal chocked with weeds and the banks covered with undegrowth. The photographs here have all been taken at Maesgwyn Lock on the remote upper section of the canal, the first one taken in 1993 showing the restored lock and Maesgwyn limekiln and the comparative shot today. The next few photographs show boating activity at Maesgwyn during a trailboat rally held at Resolven in 1995 when many of the attending craft cruised the navigable length of the canal. Hovering with your mouse over the images will pop-up a description. Sad to see the condition in which this section is to be found today! When built in the late 1790s the Neath Canal was thirteen miles in length commencing at Glyn Neath and falling through nineteen locks to a terminus at Neath; maximum length of boats was 60ft with a width of 9ft and maximum draught was 2ft 9in with a headroom of 6ft. The last working boat to operate on the canal ran in 1921. Further information and more history and photographs can be found on the Trust’s website.